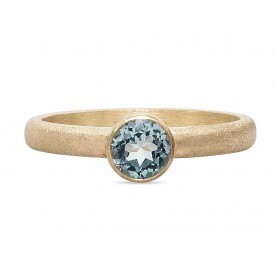 This unique 14k gold diamond ring is a dainty everyday ring. 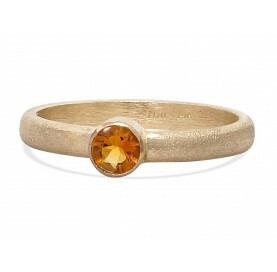 The set of stones are beautifully placed together so that the ring sparkles at every move. 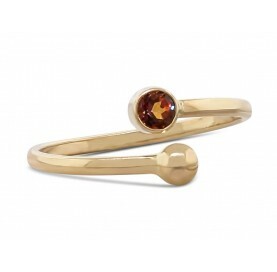 This ring features a 3mm AA grade pink tourmaline and two 2mm Canadian diamonds.